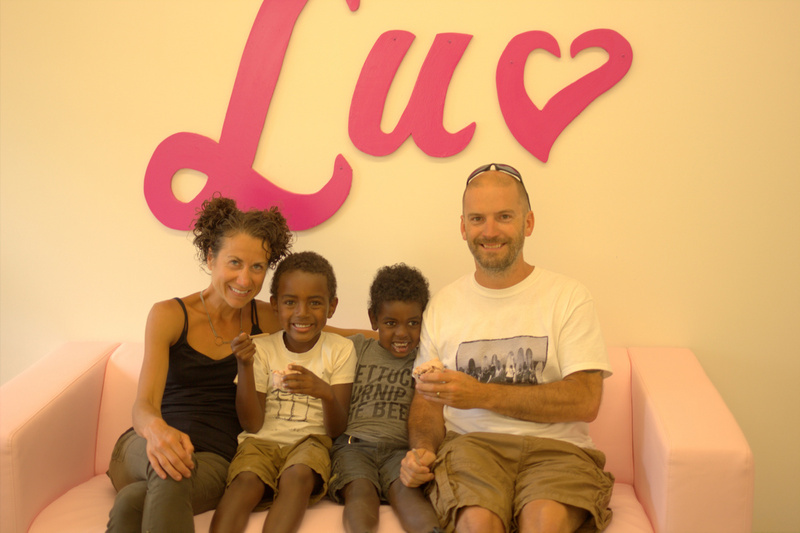 LUV ICE CREAM CAFE – NEW KETOGENIC ICE CREAM CAFE! 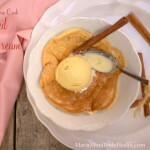 If you have been reading my blog and Keto Adapted Facebook page, you know I have always wanted to open a cafe ( like, Luv Ice cream cafe) and a ketogenic ice cream cafe would be a type of cafe I would adore to operate! I would love to have a place to bring my boys and let them pick out ANY ice cream flavor they wanted. You know what… I can do that now! 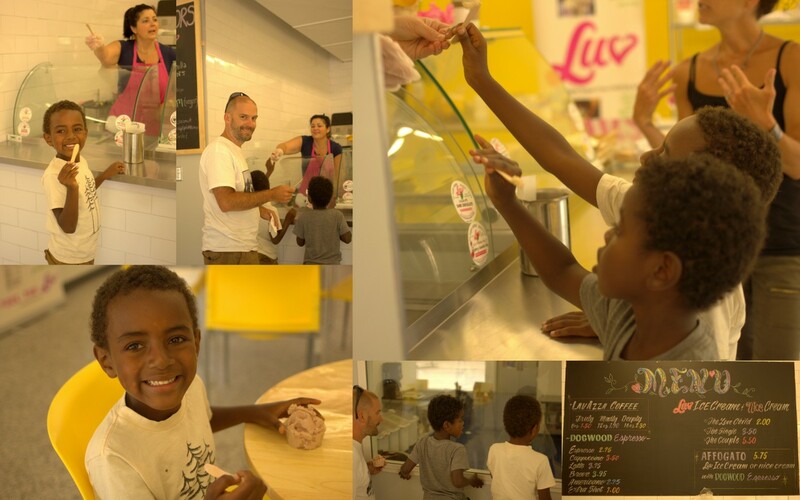 No, it isn’t my ketogenic ice cream cafe, but LUV has opened an adorable cafe and they gave us a fantastic tour of their new shop! It was it super special to see Micah and Kai’s eyes light up when they got to try every flavor. My favorite was the chai (of course), Craig’s favorite was the coffee, but they boys both ordered Chocolate Raspberry. They also had vanilla, coconut, and a few others. 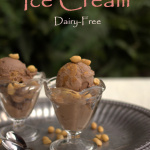 If you are dairy free, no worries! They have 2 ice cream machines, one vegan and one for dairy. The coconut milk ice cream was shockingly creamy and tasty! They also have a freezer filled with quart sized ice cream to go if you please. On Friday afternoons, there is a HUGE car show out front on the street and the lines for ice cream is out the door! The cafe is super beautiful and has a large space for birthday parties! 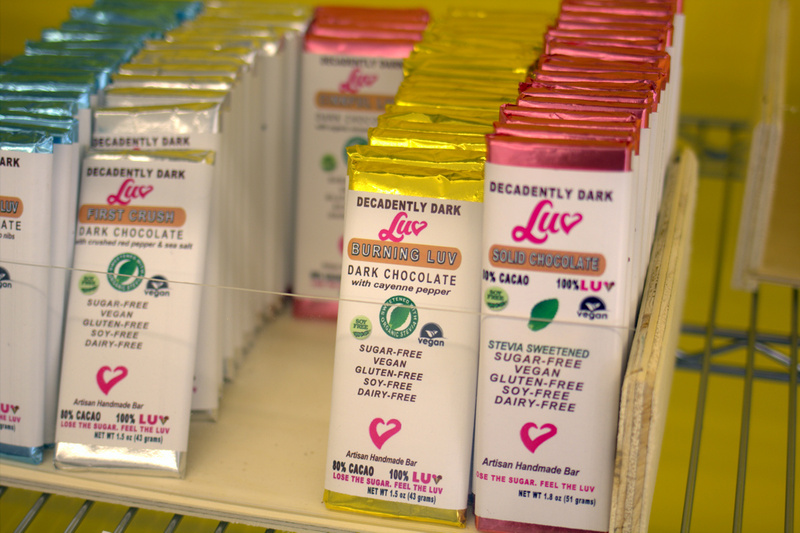 Don’t forget to grab a chocolate bar on the way out! 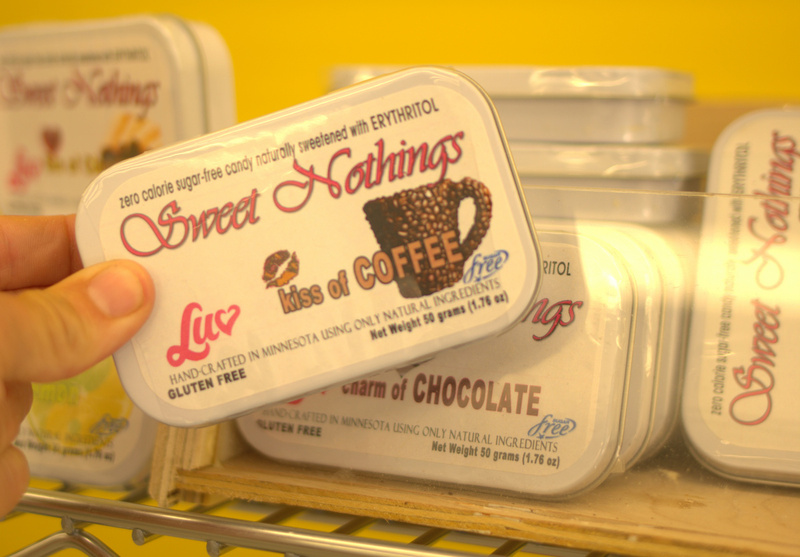 But my favorite was their Sweet Nothing candy which only have 2 ingredients! Erythritol and organic flavoring. They offer coffee, cinnamon, strawberry, raspberry, and lemon. They have a Facebook page LUV ICE CREAM, LLC. “Excellen t compilation of recipes with beautiful pics and the 2 weeks of meal plans are diverse and meals can be easily interchanged. 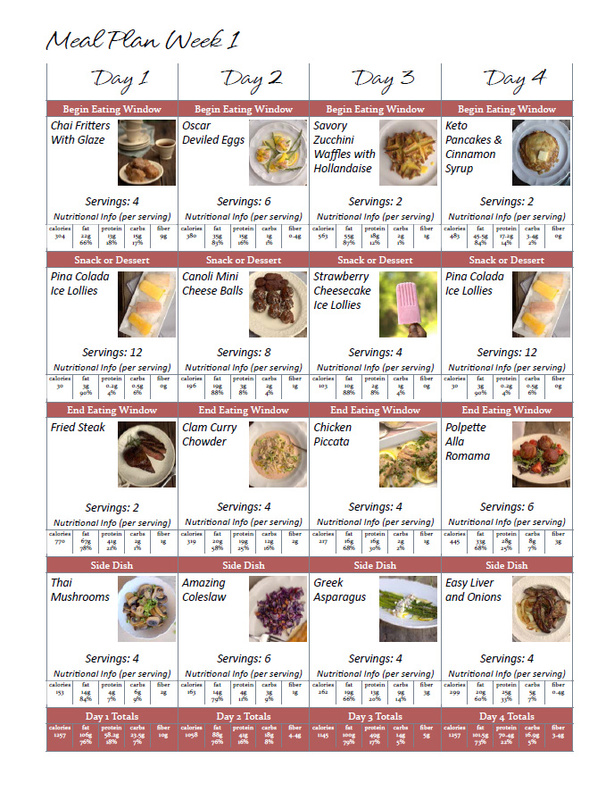 What I like about the recipes is they appear simple to make and each one has a keto meter and macros are all spelled out. Interesting to note that i haven’t seen any nut flours in the recipes. This works well for me as this can get quite tiring sometimes and I like variety! There are also variations offered for dairy/non-dairy etc as well. 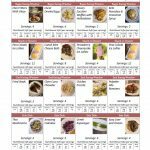 The menus are easy to follow and 2 weeks are available. The shopping list is concise and broken down per week. Well done Maria and Craig. The photos are very nice. My first choice is going to be Bacon, Mushroom and Brie soup. Oh how I have missed cream of mushroom soup (childhood comfort food) and I am looking forward to the moment! 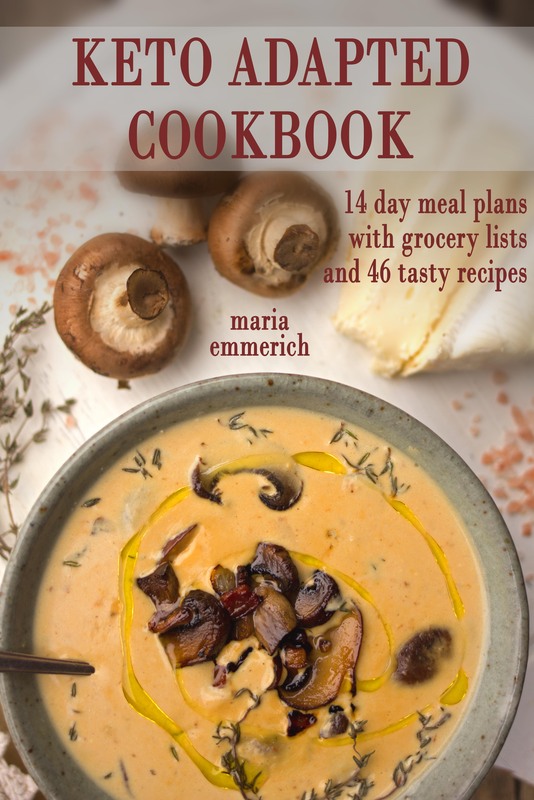 To get your copy with meal plans and grocery lists, click HERE. Hmmm, I’m thinking Austin and San Antonio need one of these shops! This is wonderful! Yes, San Antonio needs something like this. So much bad yummy food here. How about healthified Tex-Mex ? That’s my mission for my kitchen I’ve decided the only way I’ll get puffy tacos is if I modify Keto naan. Exciting. Will check this out!! We came all the way from Canada to try this ice cream and it does not dissapoint! 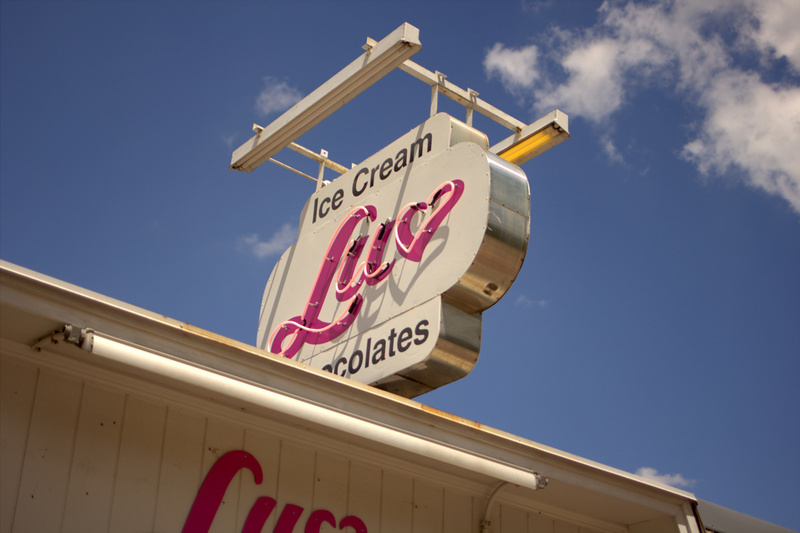 The ice cream was amazing and the owner was full of LUV! Hope we get to go back some day! If you ask on their website they can answer. Went to Tailor Made Nutrition, Woodbury, MN and picked up Ice cream and chocolate bars for the grandkids. Thanks for the heads up on the places that sell healthy treats. My grandkids will thank you ! Are you good with the total carb count? Thanks so much….I am going to visit my family in August. Now this is definitely on my list! Thank you! Will check it out. I love the family photos and your boys having such a good time!